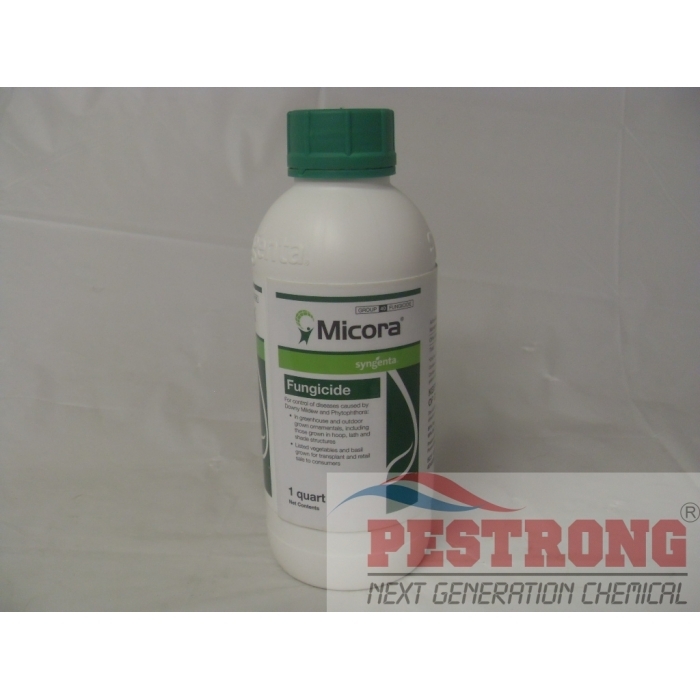 Where to Buy Micora Fungicide, Micora Fungicide Ornamentals - Qt - $324.95 for Sale with Fast Free Shipping! Micora Fungicide Ornamentals - Qt contains the active ingredient mandipropamid, and is labeled for use on ornamental crops as well as certain vegetables grown for resale as transplants. Alligare Clopyralid 3 Herbicide Generic..
For use on greenhouses, ornamental controls, ornamentals and listed vegetables fruits grown for transplant and retail sale to consumers. (not for use on residential site and turf). Micora features LOK + FLO technology to lock tightly to the plant surface and create a barrier of protection, which is rainfast upon drying. After adhering to the surface, Micora flows into the plant to provide protection on both upper and lower leaf surfaces.